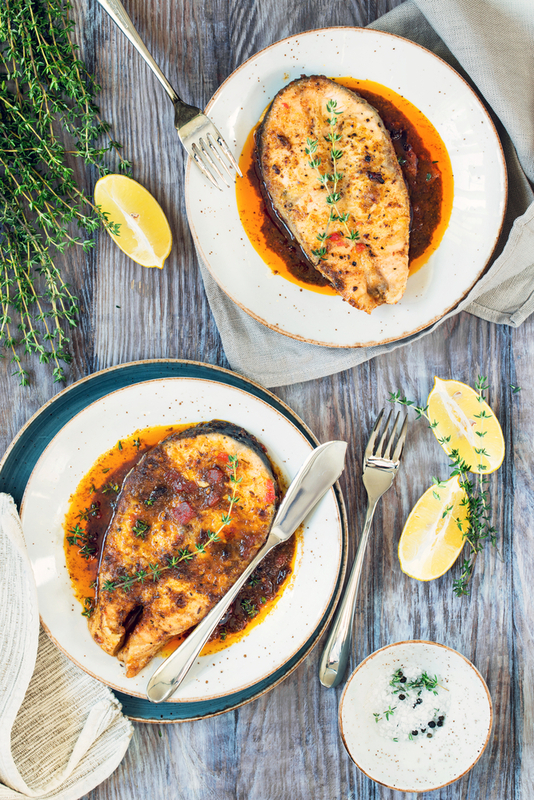 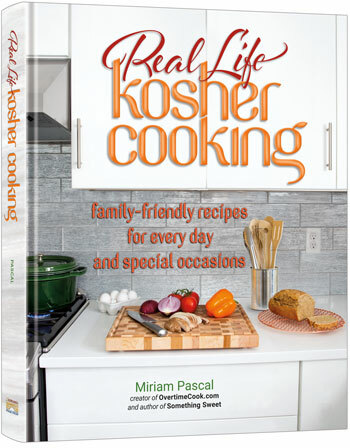 Continue reading "REVIEW: Real Life Kosher Cooking"
December 20, 2017 May 9, 2018 | by Eliyahu Mintz | Leave a Comment on Gluten Free Latkes? 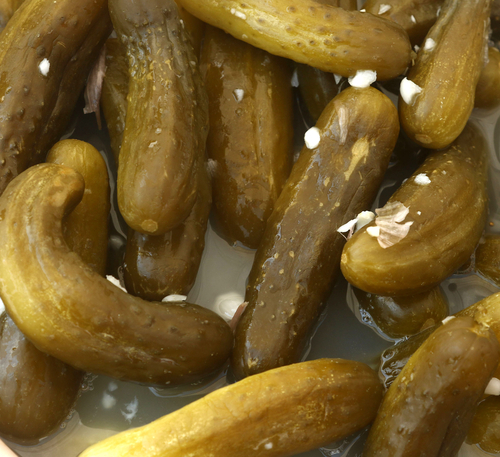 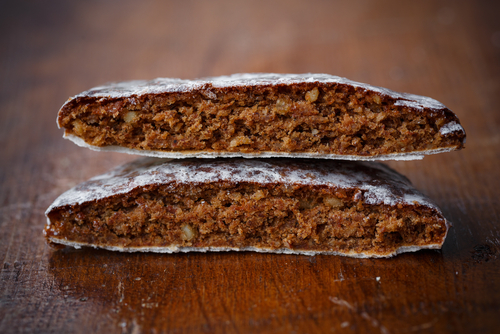 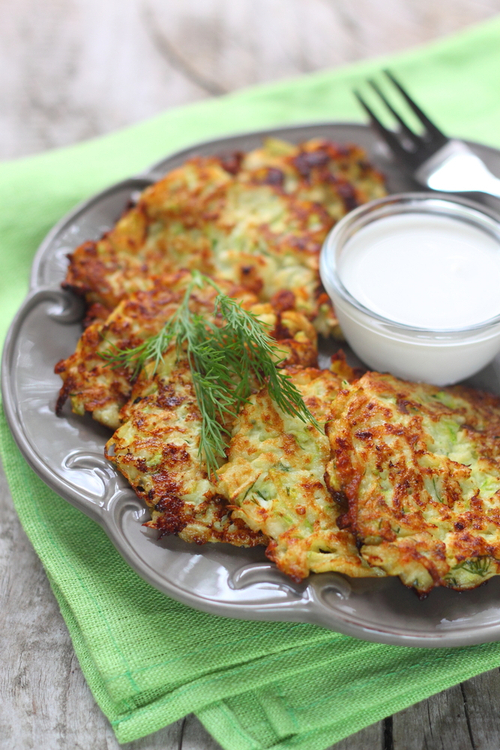 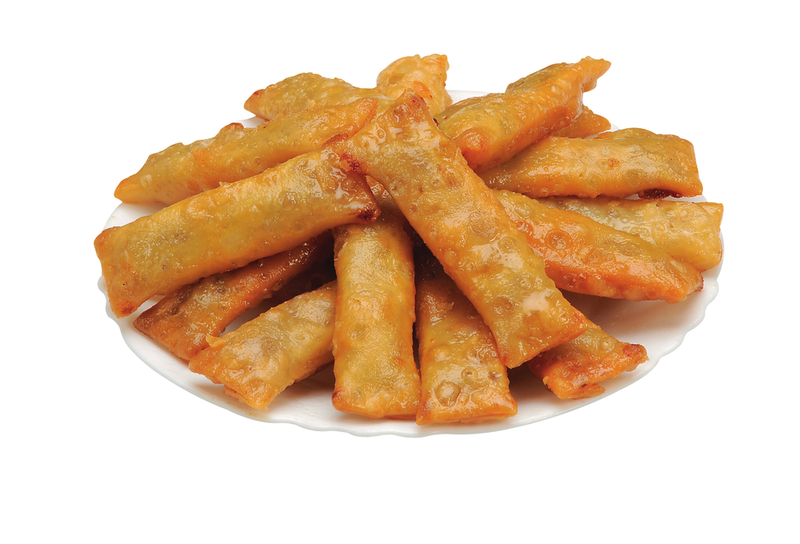 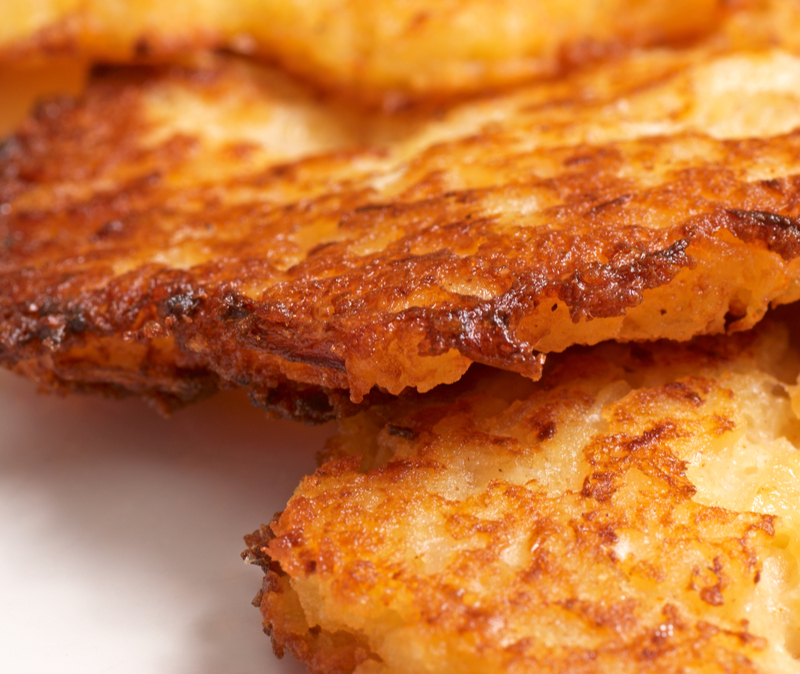 Continue reading "Gluten Free Latkes?" 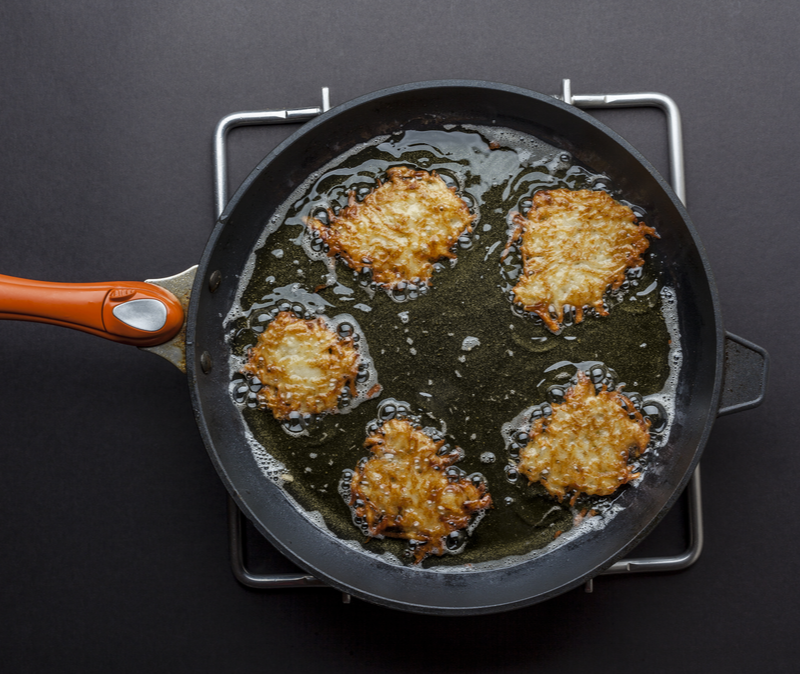 Continue reading "Latkes: If they Ain’t Broke Don’t Fix Them"
Continue reading "But is it Jewish? 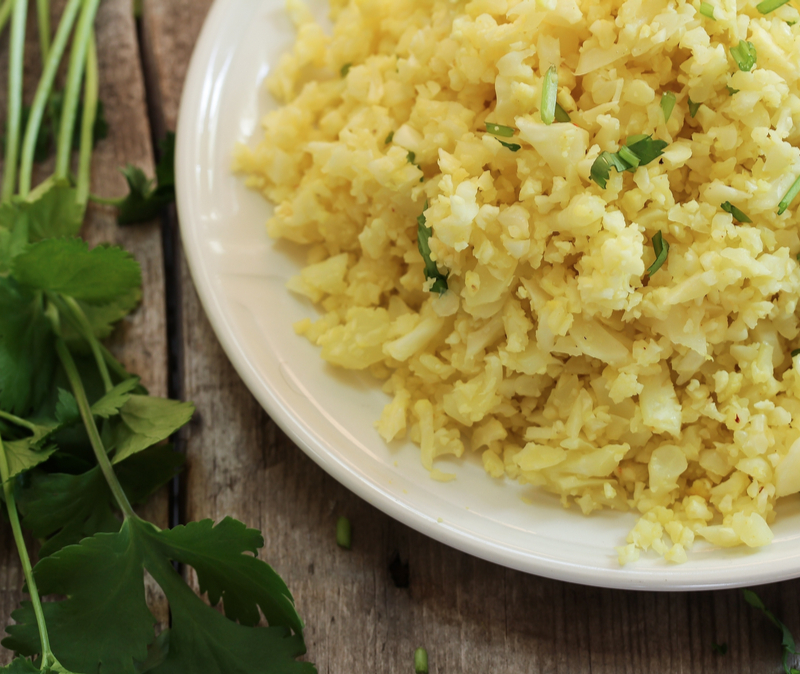 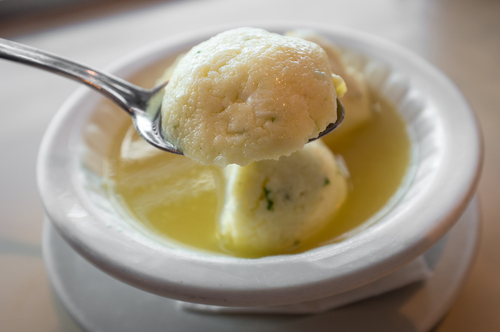 Cauliflower “Rice”"
Continue reading "High (Holiday Matzoh Ball) Anxiety"
Continue reading "Lebkuchen for Rosh Hashana"
Continue reading "Sweet Almond Cigars–You Don’t Smoke ‘Em"
Continue reading "Chraimeh: Not Your Bubbe’s Gefilte Fish"